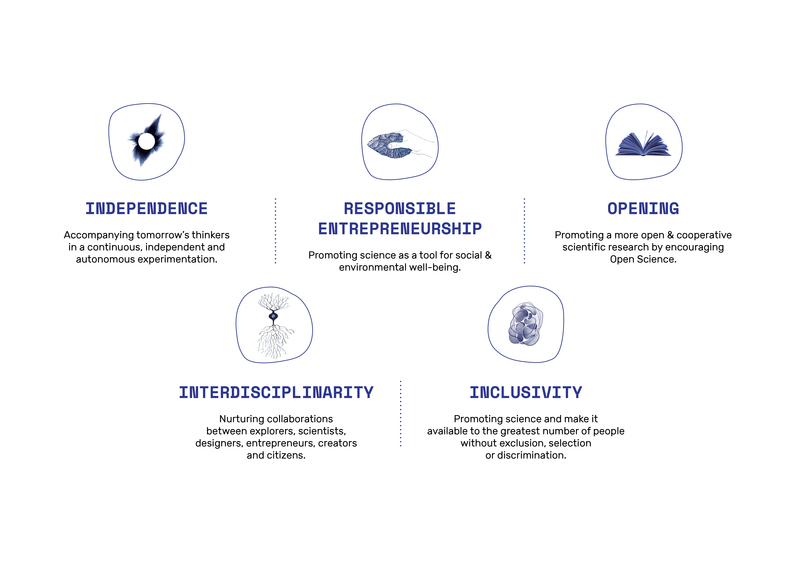 La Paillasse is an interdisciplinary research laboratory offering – without discrimination of age, qualification or income – the technical, legal and ethical framework necessary for the implementation of collaborative and open-source projects. 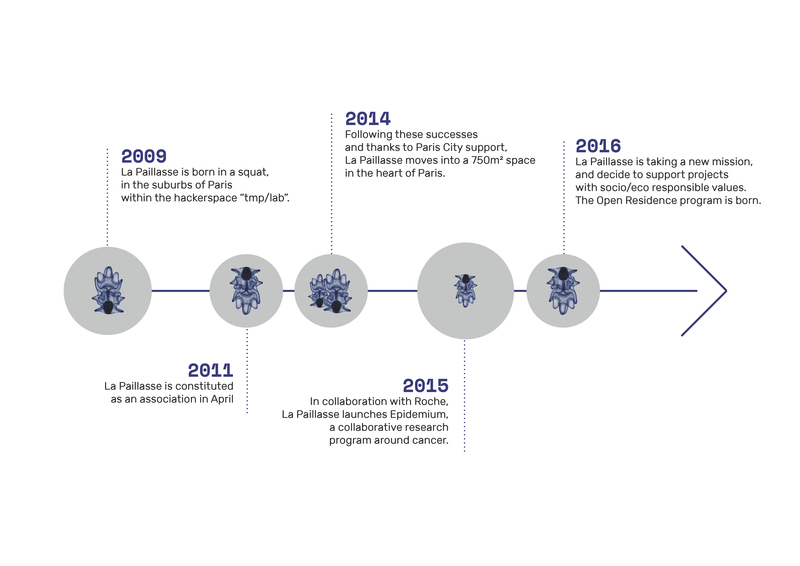 Initiated in a squat in the suburbs of Paris, the model of La Paillasse has inspired many other laboratories around the world. 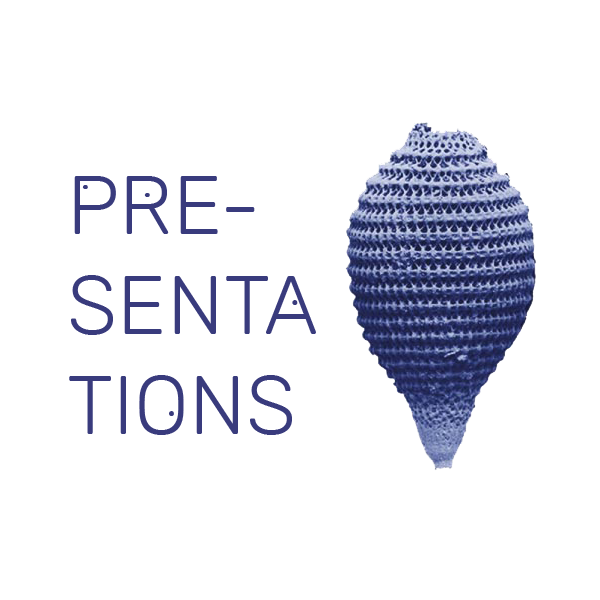 La Paillasse can not exist without your support. Thank you to all our partners, members, volunteers, and residents!